EA casts the Australian arm of the Dead Space developer into the wild. Times are tough for Australian game studios. The indie scene may be booming, but a lagging global economy has taken its toll on bigger developers. Visceral Games Melbourne, which collaborated on games like Dead Space and Dante's Inferno, is the recession's latest casualty, taking 21 employees with it. The news comes by way of the Melbourne Chapter of the International Game Developers' Association, which confirmed the studio's closure via Twitter. So far, EA has not discussed the matter with the press. 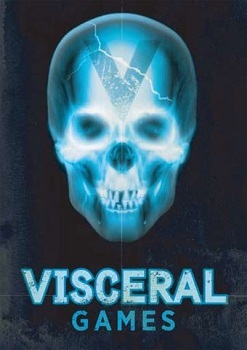 At the time of its closure, Visceral Games Melbourne was developing a AAA title for the 360 and PS3, although details as to the project's nature and ultimate fate are currently unavailable. Dead Space, Dante's Inferno, and The Godfather II (another Visceral Games production) had mixed critical reception, but strong sales. If a successful studio branch located in a major city can go under, other studios may follow in its wake. Hopefully, EA will shed some more light on the subject soon.